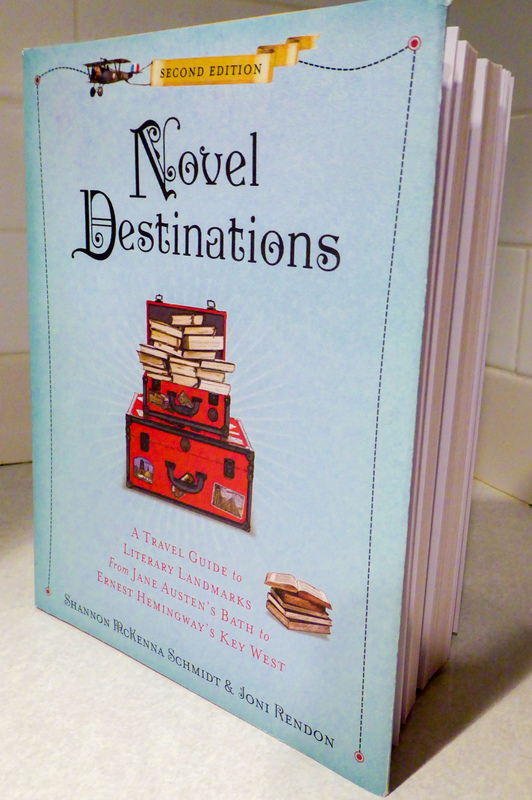 A Traveler’s Library is featuring Shannon’s guest blog post about literary wanderlust — what book sparked her interest in travel, places she has visited on the page and in person over the years, and an adventure she’ll be undertaking in the spring. Is there a book that inspired your interest in travel? Please share it in the comments section.